A new report says that the dairy sector could learn from the success of milk alternatives. The report by RoboResearch, Dare Not to Dairy - What the Rise of Dairy-Free Means for Dairy… and How the Industry Can Respond, looks at how the sector is faring, and how it could do better. 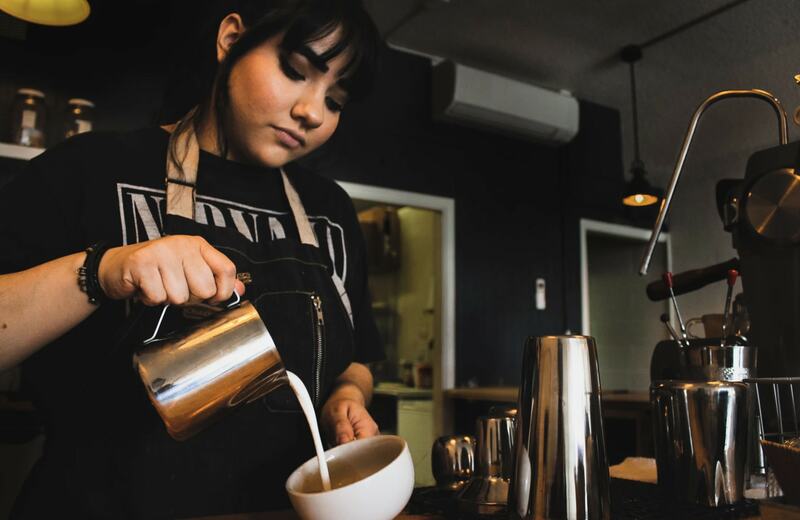 The research examines how the dairy-free movement is growing rapidly - and whether it will take profit away from traditional milk companies, or whether they should invest in the newer products. Reasons cited for the growth of alternative products include lifestyle choices, preference towards more sustainable products, and changing perceptions around health. Tom Bailey, RaboResearch Senior Analyst - Dairy, said: "Global demand for dairy is expected to grow by 2.5 percent for years to come, with demand for non-fluid categories offsetting weak fluid milk sales. A number of reports have suggested that dairy milk sales will continue to decline over the next two years, as alternatives become more popular. 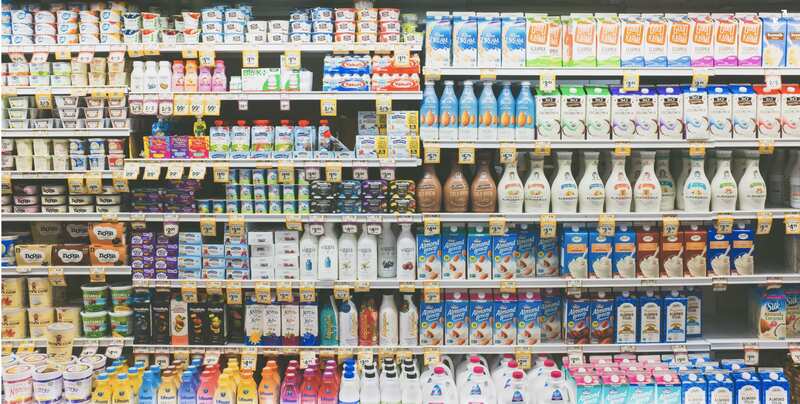 Research published by Mintel last year suggested that US dairy sales will drop 11 percent by 2020 - with plant milk sales predicted to surpass $34 billion by 2024. According to RaboResearch, dairy players who have invested in milk alternatives across the supply chain in recent years have fared better than their counterparts - showing returns above standalone dairy.